The Educar Foundation has produced more than 37 million children books that are distributed to public schools, social organizations and libraries free of charge through the Leia Comigo! (Read with Me!) program over the last 15 years. The goal of Read with Me! is promoting the development of reading habits and civic values. 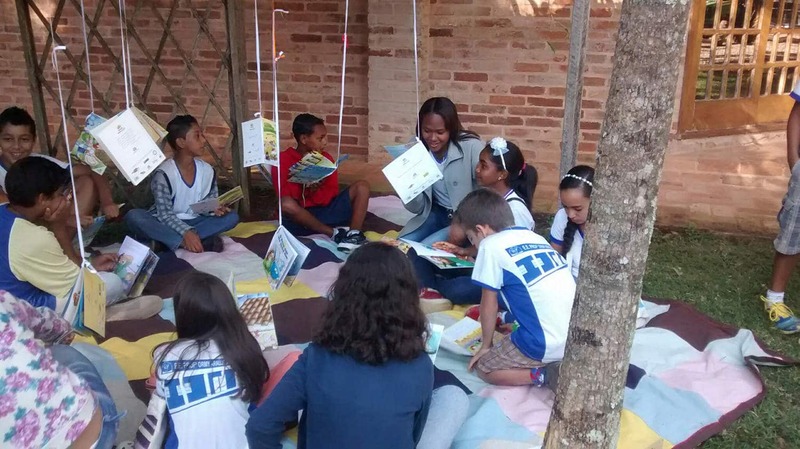 In Patronício City at Minas Gerais State in Brazil, where the coffee farm is located, we will distribute 5 thousand books for local public schools and families in 2015.
c) moments of relaxing and storytelling to develop a taste for reading. The local distribution of books has a big impact on the kids, developing reading habits and civic values that will increase their opportunities for improvements in their lives. The keynote speaker brings new concepts of education to open the teachers’ mindsets regarding how to get kids to like school. The education trails fascinate the kids and engage them on the responsibility of taking care of their environment. The storytelling at the farm is a rich moment where the kids find joy in reading for someone and take that back to their families. The kids bring home the books and they often read for the parents who usually don´t know how to read. 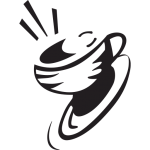 Readers can help with extra donations so we can increase the trail activities! Project Impact: 220 local teachers, 25 local students, 170 families, over 5 thousand people will be impacted.